Cynthia Stewart was born on June 20, 1870 somewhere in Florida and died on September 24, 1923 in Shady Grove, Jackson Co., Florida. She lived to be 53 years old. Her parents were John Stewart and Caroline Gay Stewart. She first married a man named Henry Clay Hagan in 1893. 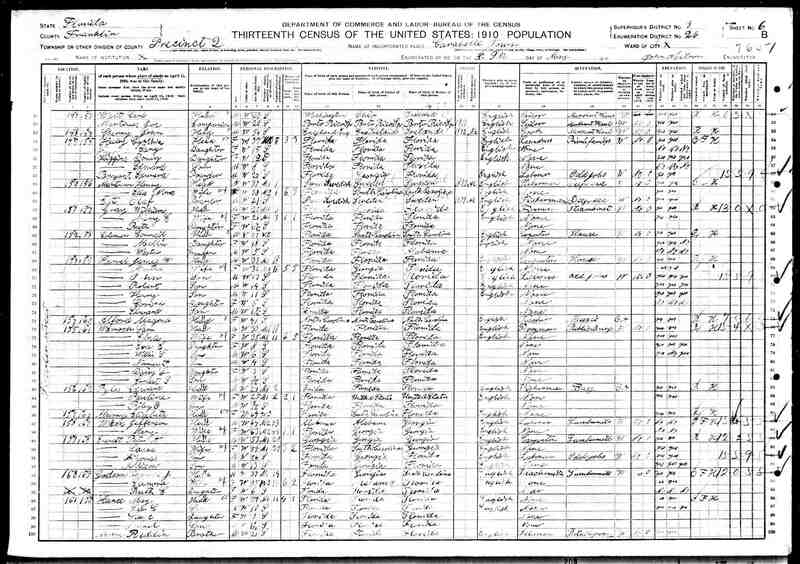 They had three children: Carrie (Feb. 1894), Donna (7/26/1897-6/22/1971 Graceville, FL), and Edward (1902). 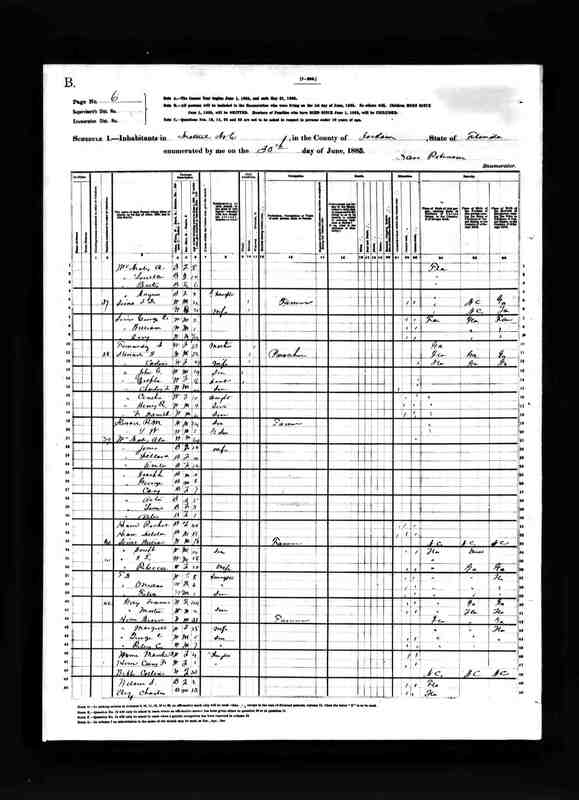 About 1906 she married Caleb Joshua Halley (and became his 3rd wife). They did not have children. 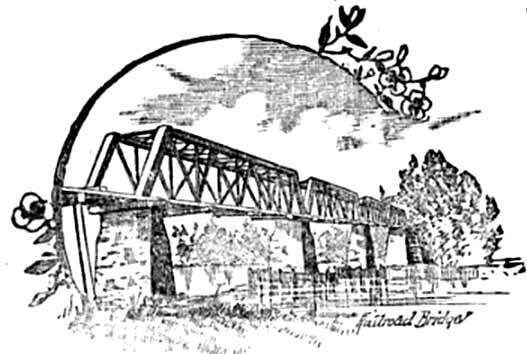 After Caleb died she remarried to William Burch and raised her grandson named John D. Halley. He was the son of her daughter, Donna and a man named _____ Brown. Donna later married David Clay. 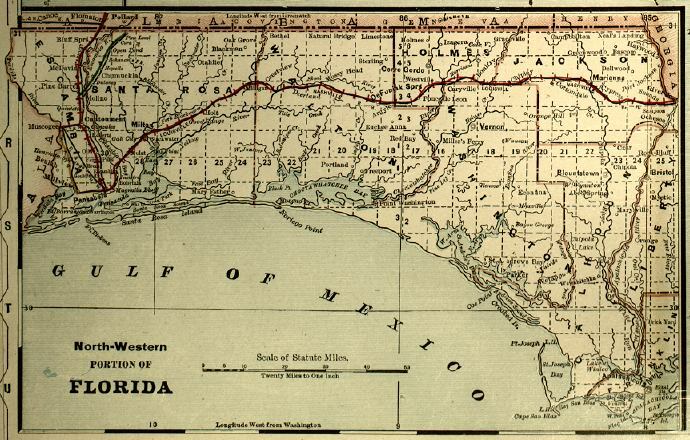 Additional information about Washington County, FL around 1880: Click here to see a map from this timeperiod. Recorded as family #38: J. Stewart (age 52), Carline Stewart (47), John G. Stewart (19), Zelpha Stewart (16), Charley L. Stewart (14), Centha Stewart (10), Henry R. Stewart (9), L. Daniel Stewart (6), R.M. Stewart (24), and T.W. Stewart (2). John is a Preacher. All were born in FL. Both John and Caroline's parents were born in GA. 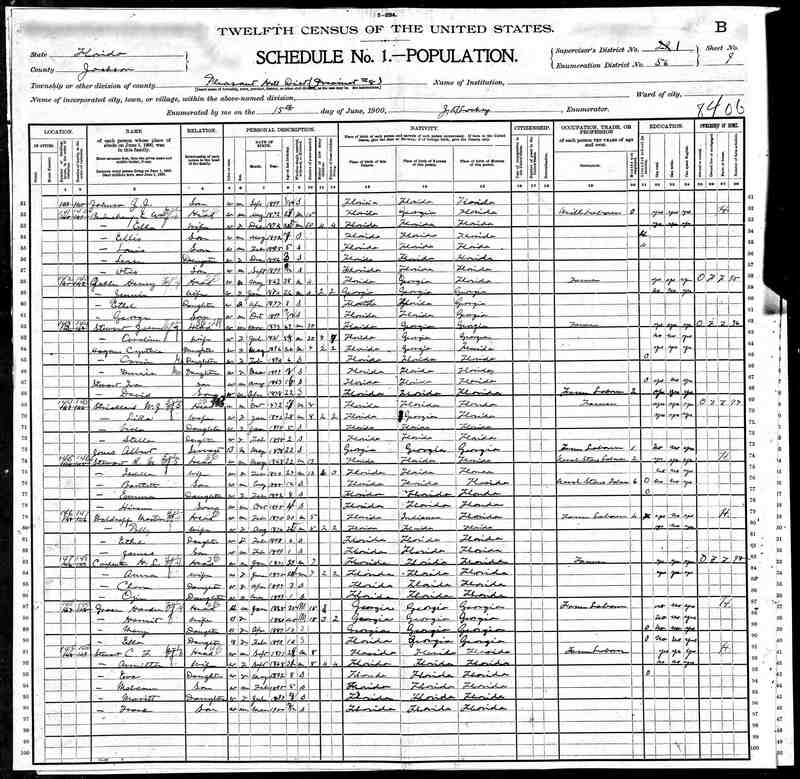 Recorded as dewelling #143, family #144: John Stewart (born March 1833, age 67), Caroline Stewart (wife, July 1841, age 58), Cynthia Hagans (their married daughter, born May 1896, age 24(note:birth date way off,possibly ment to be 1869), Carrie Hagans (granddaughter, Feb. 1894, age 6), Danie Hagans (granddaughter, Dec. 1897, 2 years old), Ira Stewart (son, Aug. 1883, age 16), and David Stewart (son, April 1878, age 22). All were born in FL. John and Caronine's parents were both born in GA. Caroline has been married 30 years, given birth to eight children, and seven are still living. Cynthia has been married 7 years, given birth to two children, and both are still living. All of the adults can read and write. John owns the family farm where they live and it is free of debt. 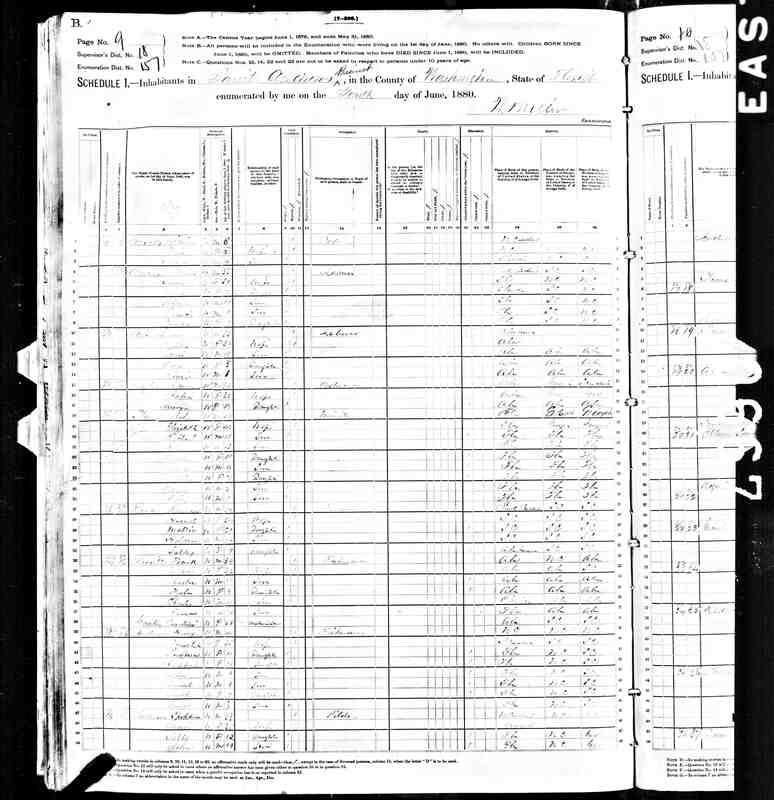 Dwelling #147, Family #155: Cynthea Haley (age 37), Cany Haley (daughter, age 15), Donery Higgins (daughter, age 12), Edward Higgins (son, age 8), and Edward Bryant (boarder, age 27). Cynthea is a widow with three childern. She has given birth to three children and all are still living. She and her children were born in Florida. Cynthea is working as a laundress to support her family. The children are not employeed. She has been continously employed over since 1909 (meaning she has not been unemployeed during the past year). Cynthea and Donery can read and write. The other children cannot. Cynthea owns the house where they live and it is free of any mortagages. 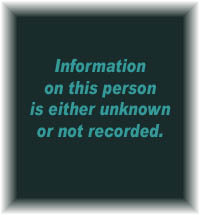 Recorded as family #153: Cynthia Halley (widow, age 46), Carrie Hagans (daughter, age 25), Dana Hagans (daughter, age 22), Edward Hagans (son, age 18), and John Halley (son, age 7). All were born in FL as where their parents. Cynthia is employed as a wash woman working outside the home. Carrie is also a wash woman, Dana and Edward are farm laborers, and John is a hard road laborer. Carrie, Edward, and John say they can�t read or write. Edward and John do not attend school. All are able to speak English. Cynthia Burch, born June 20, 1870, died Sept. 24, 1923. She was married to William Burch and the daughter of John Stewart and Caroline Gay. 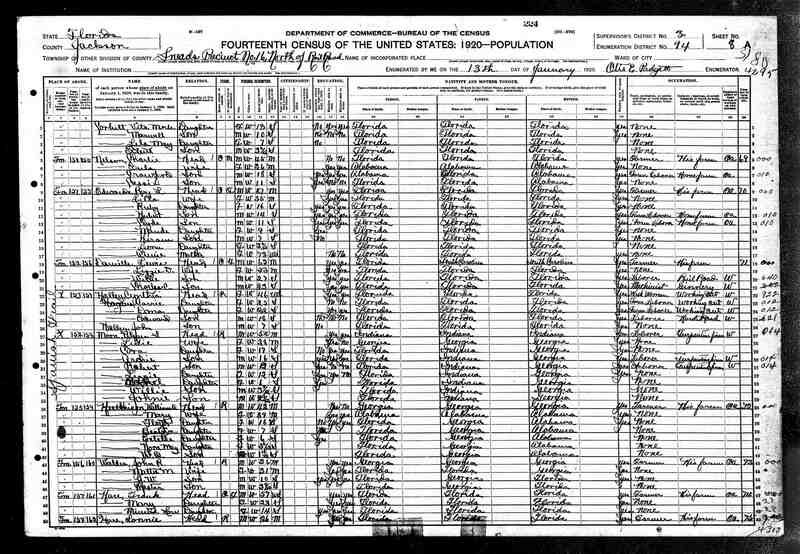 This information from FL death certificate was discovered by Sue Gill via FamilySearch.org. Click on any of the News, Events, or Discoveries buttons above to see historical things that happened during Cynthia Stewart's life. These are only some of the major events that affected the life and times of Cynthia, her family, and friends. For example, Cynthia is 5 years old when Tennessee enacts Jim Crow law. Born on May 15, 1834 and died on June 6, 1909. 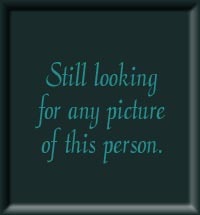 Born somewhere in Florida on September 5, 1912 and died in Calhoun Co., Florida on January 26, 1987. He was 74 years old.